"Can I afford to buy?" "Is owning a home a good investment?" "How much will my mortgage payment be?" "What are my total annual costs?" "Are there tax advantages to owning a home?" 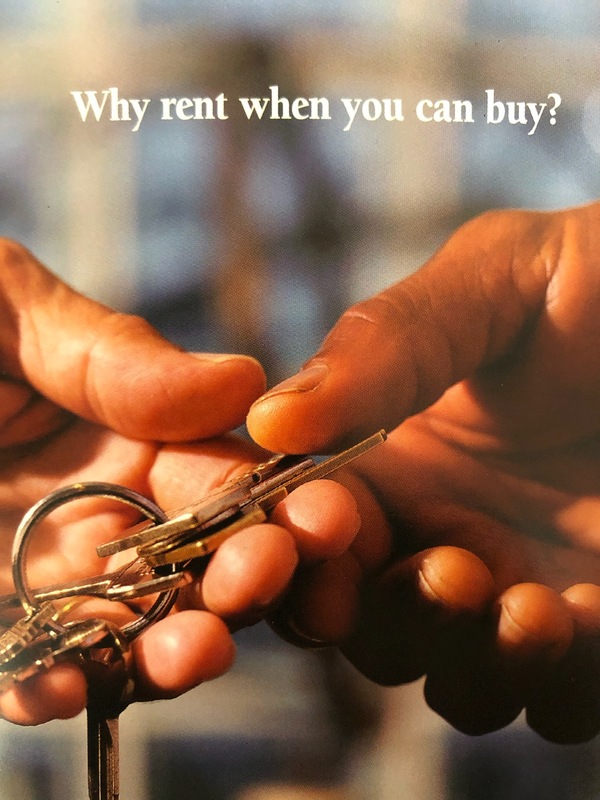 If this is you, we would love to send you a great booklet, written by the National Association of Realtors called "Why Rent When You Can Buy." Just message us for your free copy. If you would like a consultation please call; we would love to discuss the benefits of home-ownership with you.